CALUMET CITY, Ill. (WLS) -- Jury selection is expected to begin Monday for the murder trial of a suburban woman found after being missing for more than a week in 2007. 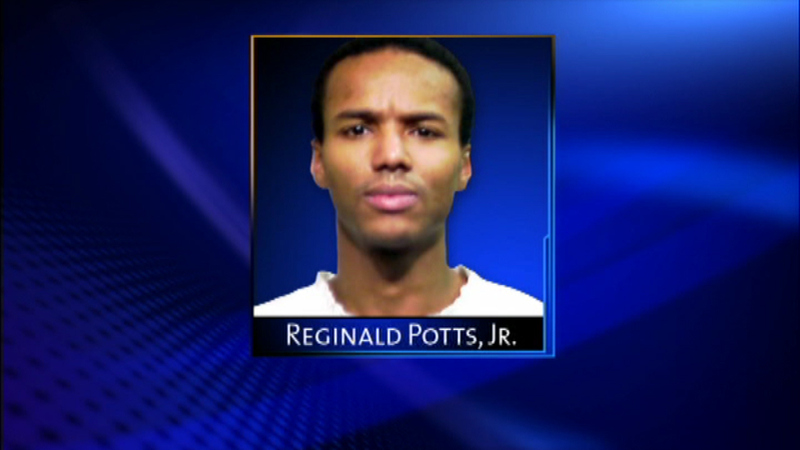 Reginald Potts is accused of strangling 28-year-old Nailah Franklin, of Calumet City, before dumping her body in the woods. The trial has been slowed through the courts with numerous delays with Potts attempting to represent himself, and changing attorneys and strategies.